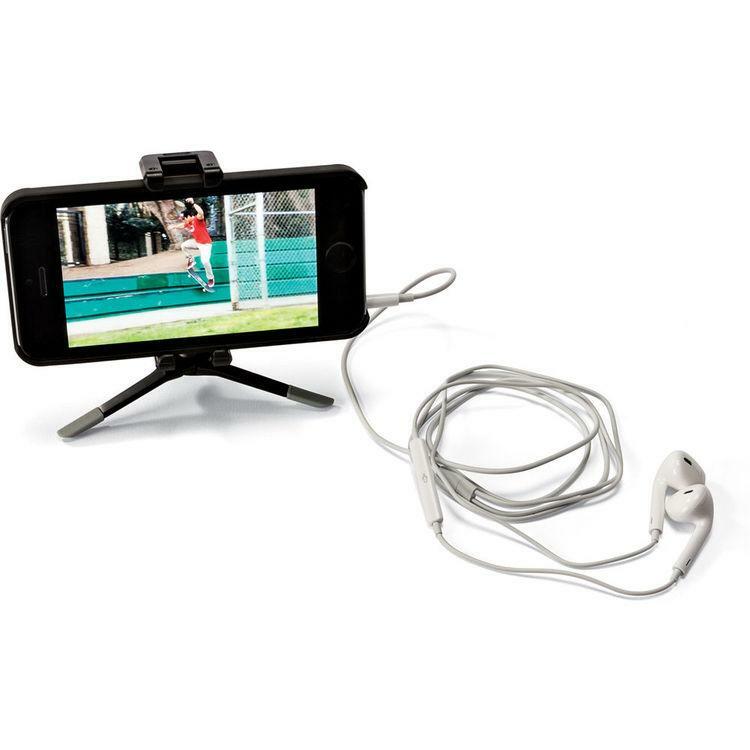 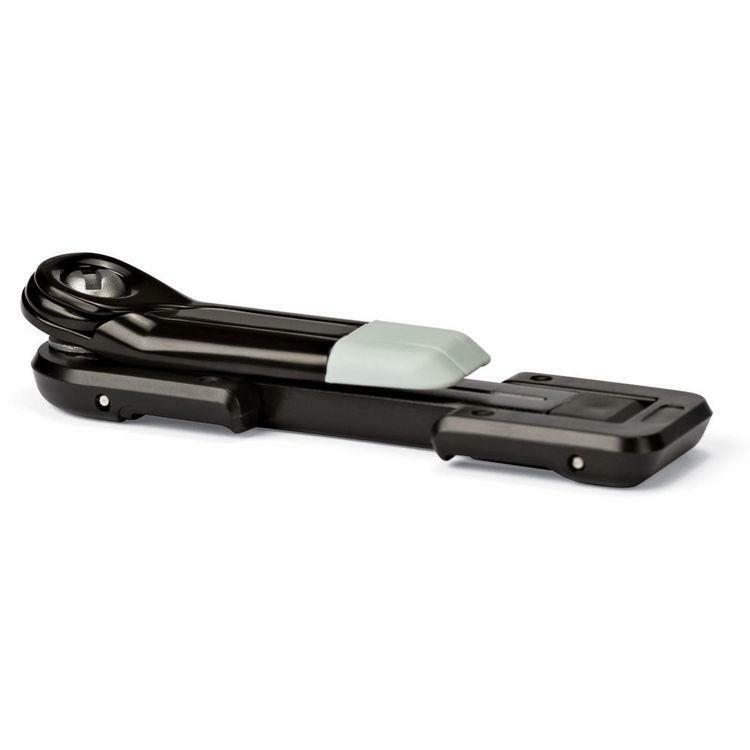 The Joby GripTight Micro Stand XL in black and gray allows you to stabilize your smartphone for a variety of tasks, such as capturing photos and video, viewing media, or using the GPS function. 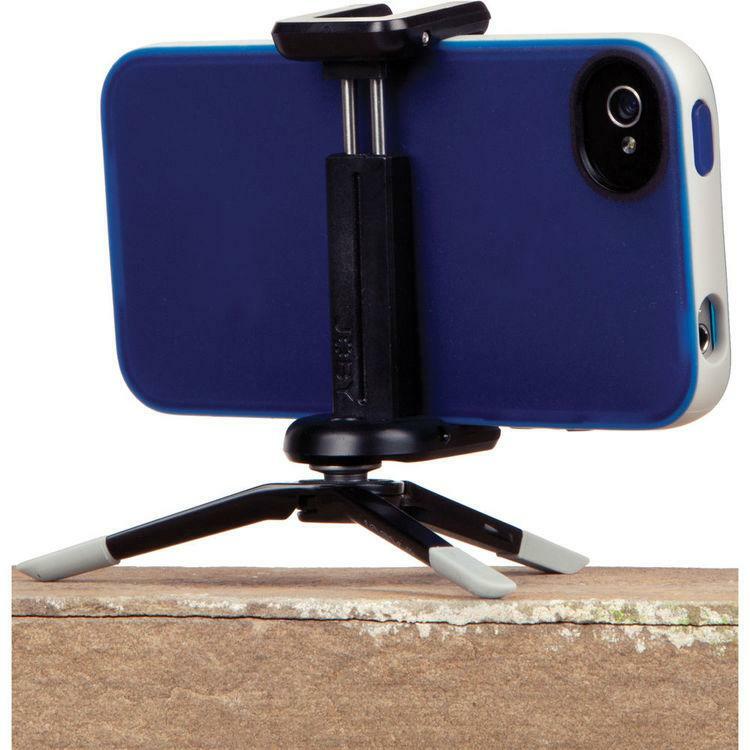 This small tripod fits all phones measuring 2.7-3.9" wide, with or without a case. 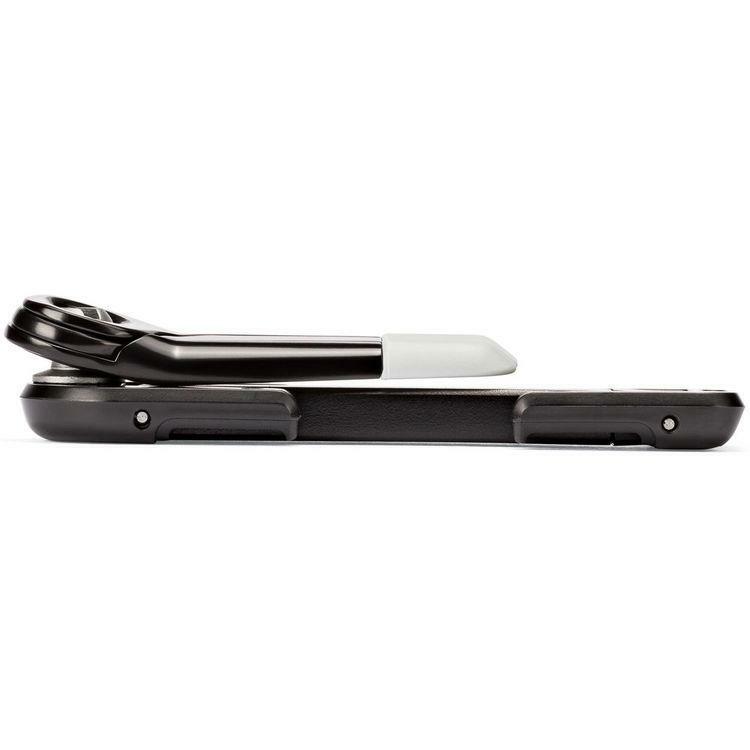 The Micro Stand holds your smartphone securely with its internal steel springs that expand to the size of your device while rubber grip pads hold your phone in place. 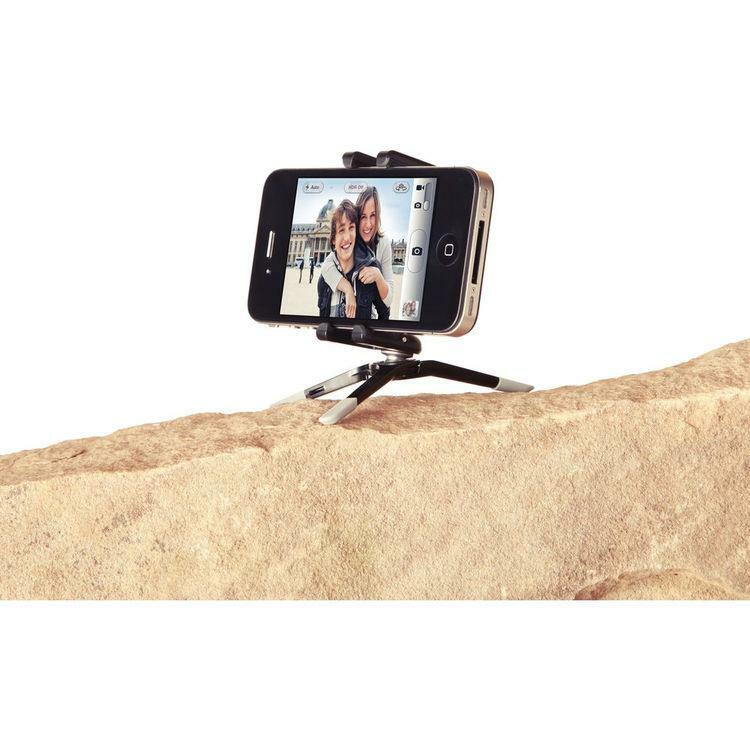 This tripod stand has a small hole for a lanyard, making easy to add it to your keychain for portability. 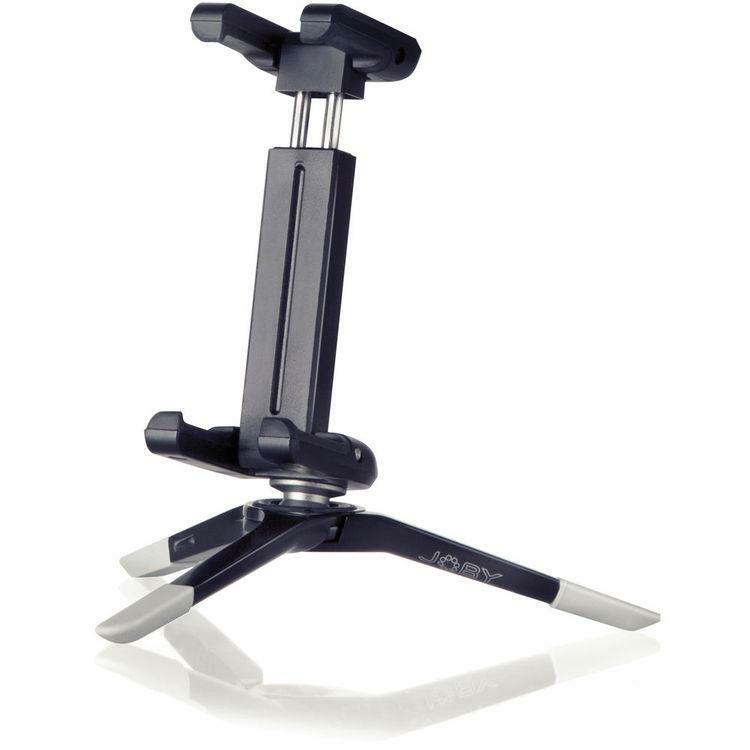 The stand can also be connected to Micro 250 and most other tripods using its industry-standard 1/4"-20 universal tripod screw. 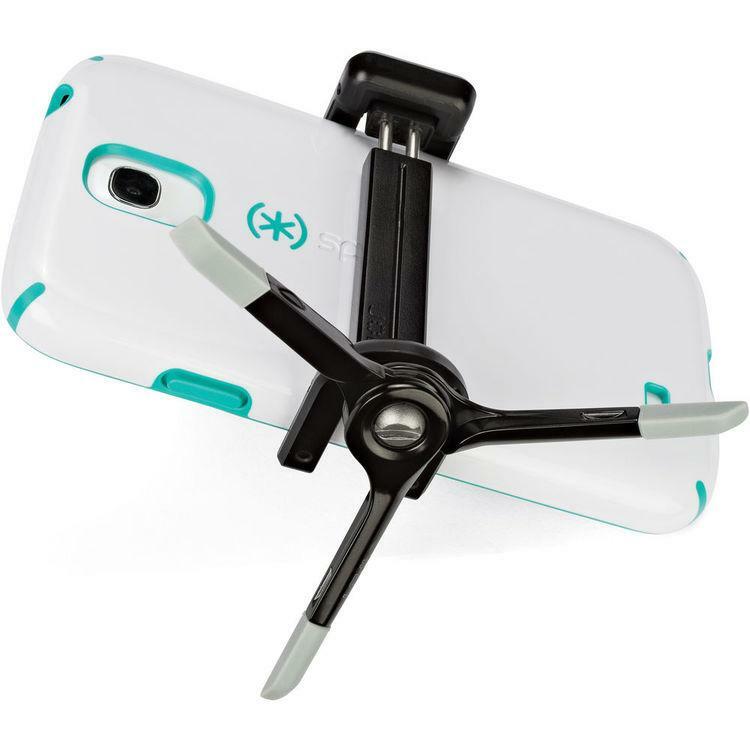 It allows for 36 degrees of movement in any direction by way of a mini positioning ball. 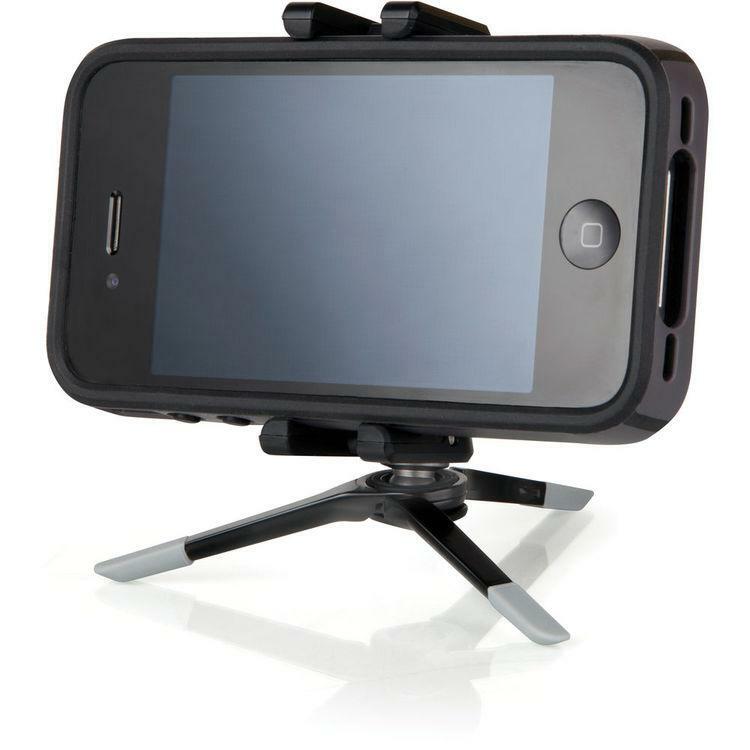 Plus, its durable rubber-coated zinc-alloy feet allow for quick and easy setup wherever you decide to use the stand.